Get Back in Shape After Injury! Home/Success Stories/Get Back in Shape After Injury! 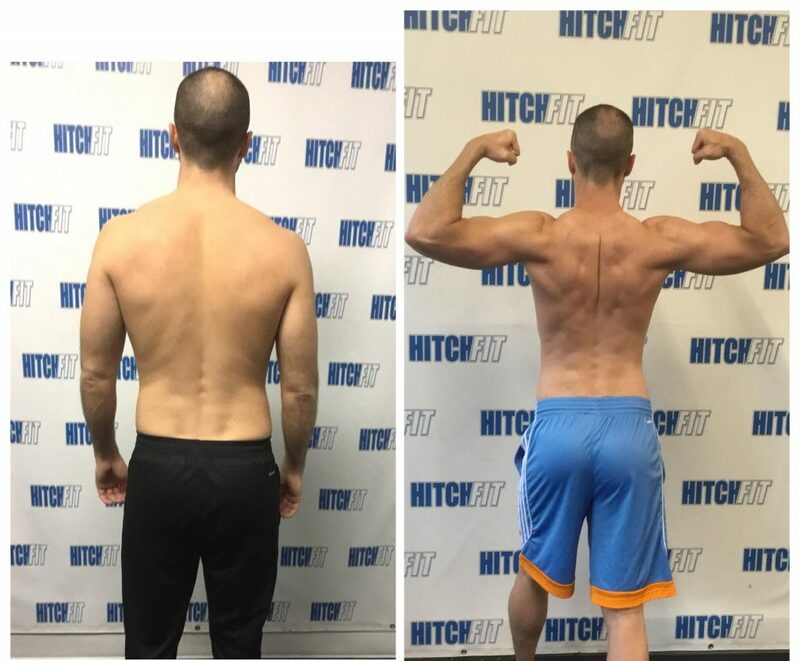 Joe got back in great shape with Hitch Fit after recovering from an injury! “Third times the charm! 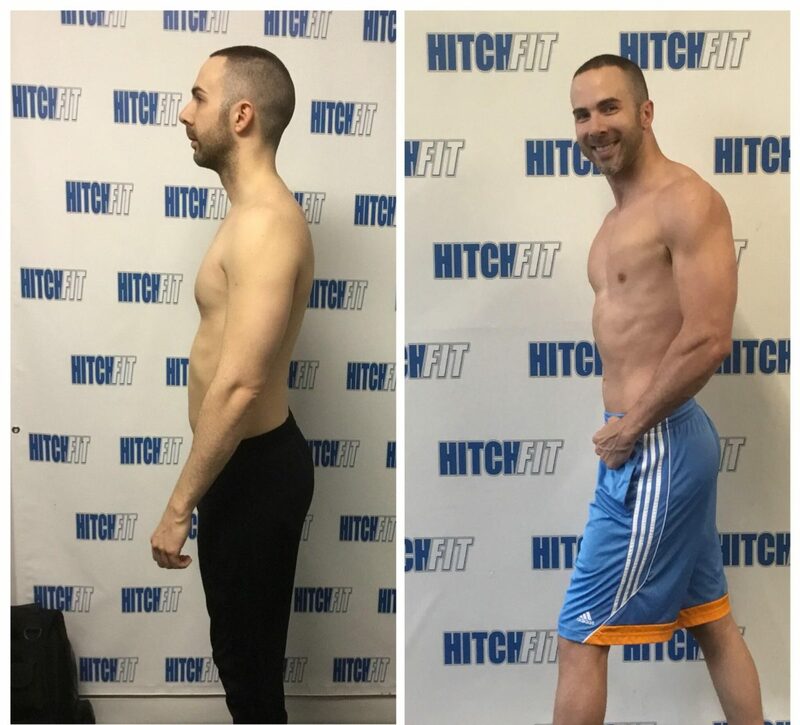 Well, so was the first and second time with Hitch Fit. Yes, this has been my third stint with Hitch Fit. Why? Because it’s a system that I know and trust. Though, my third time around is a little different than my previous experiences with Hitch Fit. Most recently, I suffered an injury that prevented me from working out for quite a few months. Soon thereafter, I spent some time in physical therapy to restore the injury I inflicted upon myself. After I was given the clearance to work out again, I immediately walked thru the doors at Hitch Fit. This time around, I needed a trainer to not only bring me back to a fit and healthy state, but I needed someone who can cater their training around my injury. 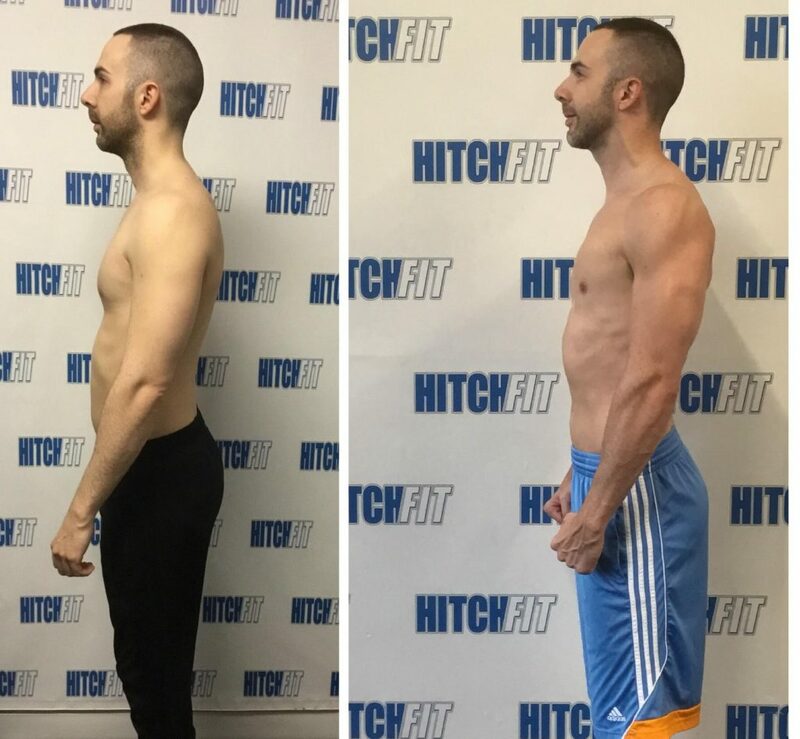 My previous and successful experiences with Hitch Fit were to obtain a certain level of fitness, however, this time around I had similar goals but with the caveat of working with an injury. Are you READY for your Transformation with Mike D? 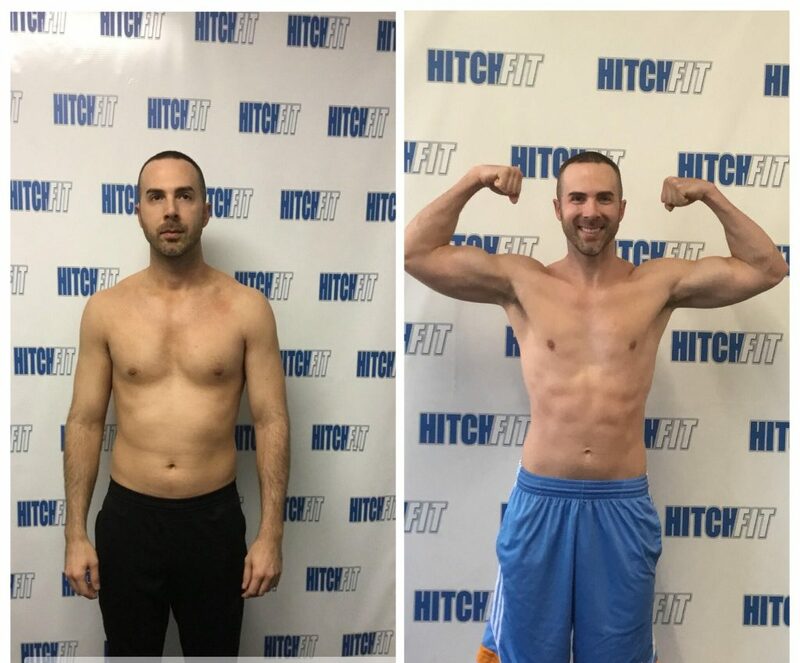 Email: [email protected] or call 816-753-8900 and request to train with Mike at the midtown Hitch Fit Gym location.